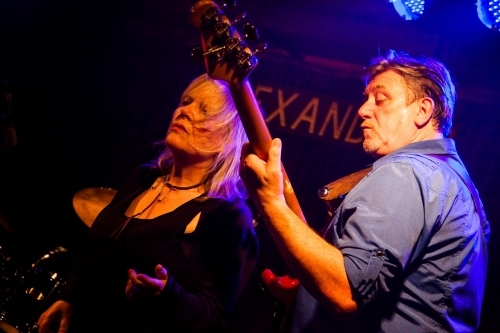 Join Connie Lush and her husband/bass player, Terry Harris at the Cavern on 21st April to celebrate their 35 years on stage together anniversary. This enigmatic couple first met at this world famous club and have recorded a live album within its walls. Now the Cavern salutes their talent and will honour them with a named brick in the Wall of Fame on Mathew Street. Friends will join them on stage to mark this momentous occasion and celebrate 35 wonderful years in music together. This will be a wonderful night of music and love. 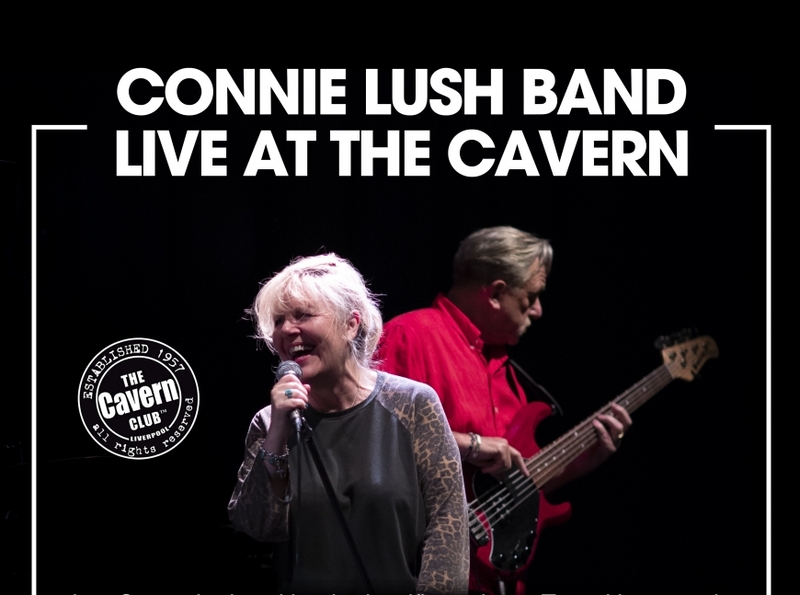 Connie Lush has been recognised as one of the finest Blues singers in the UK today. The winner of ‘Best Female Vocalist UK’, no less than five times, has earned Connie her place in the Gallery of Greats, alongside Alexis Corner and Eric Clapton to name just two. Her incredible stage presence and powerful vocal have also been recognised overseas as she was twice voted ‘European Blues Vocalist of the Year’ by the Blues Trophies Awards, and nominated for ‘Best British Female Blues Vocalist’ and ‘Best British Blues Album’ in the British Blues Awards 2016. The Live Lounge is a standing venue with some unreserved seating. Seating is not guaranteed and may not be available for all shows. If you have a disability and need a seat please get in touch with us in advance to make arrangements! Most events are 18 yrs and over please see our age policy for more information before booking. If you have any questions please get in touch with us.